Exploring the field of your own Creative Potential. 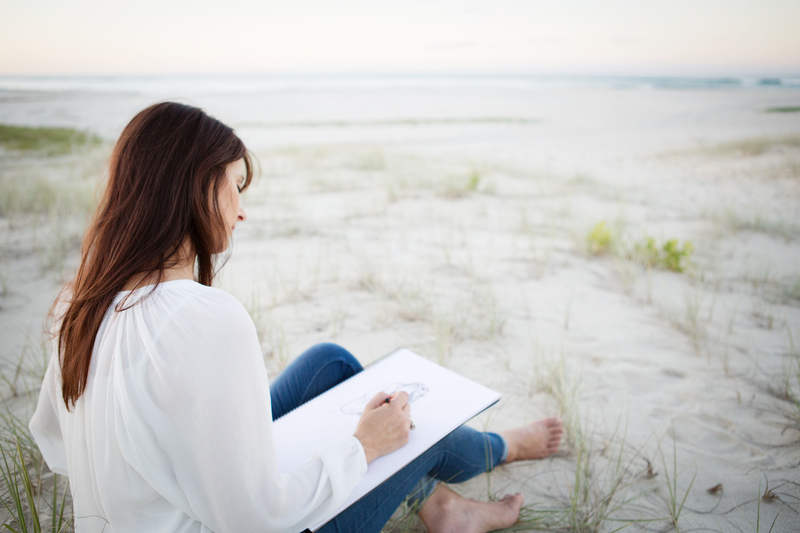 Have you ever wondered if you have an undiscovered talent or gift hidden inside you? An inner Picasso or Monet waiting to be found? I work with clients who have a desire to explore their creative expression, who may never have had the opportunity to paint, or artists who may feel blocked. I believe that the creative process can be a tool for transformation and change in someone’s life, building a bridge to what is possible. Painting is also a wonderful medium for finding balance in life, as it seems to be an amazing metaphor for life. I share that GIFT of ART by facilitating organic painting experiences that allows clients to find their unique artistic fingerprint. I believe that everyone is an artist, and this is not something we are taught, but rather something we are…..and I create the support for clients to experience this for themselves. I understand what it feels like to have a desire to paint or express yourself, while at the same time holding the belief that you’re not creative. I started 16 years ago with a paint by numbers book, and now I run a successful business around my artwork. I want to share with others what art has brought into my life. The amazing thing about working with clients is being witness to them learn to trust themselves in other areas of their lives, when they have learnt to trust themselves at the easel. I’d love to speak more with you about your art or what you do to express that part of you, and explore how we may be able to work together to support you in that area of your life. For EXPRESSIONS OF INTEREST in the Creative Fields Art Workshops and Retreats, please contact me here.